It’s time for Curiosity to get into high gear! NASA’s Mars Science Laboratory mission is approaching its biggest turning point since landing its rover, Curiosity, inside Mars’ Gale Crater last summer. Curiosity is finishing investigations in an area smaller than a football field where it has been working for six months, and it will soon shift to a distance-driving mode headed for an area about 5 miles (8 kilometers) away, at the base Mount Sharp. No additional rock drilling or soil scooping is planned in the “Glenelg” area that Curiosity entered last fall as the mission’s first destination after landing. 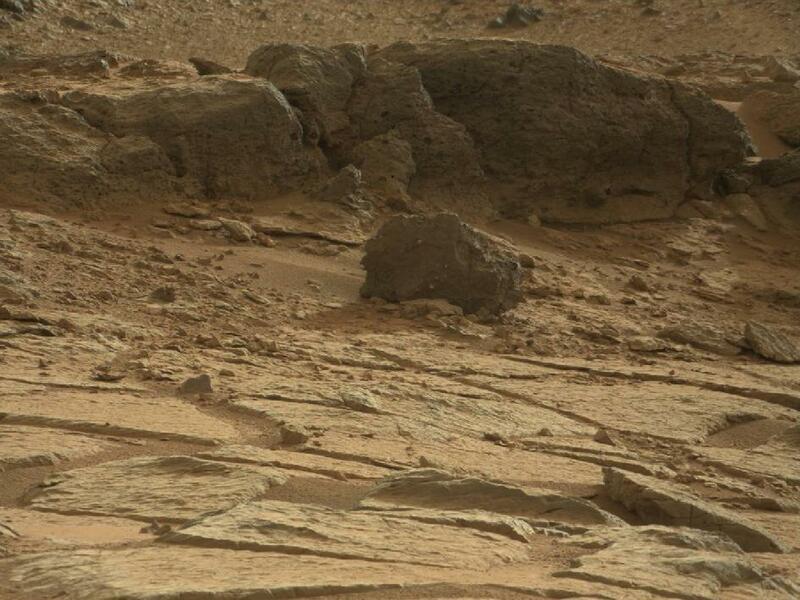 To reach Glenelg, the rover drove east about a third of a mile (500 meters) from the landing site. 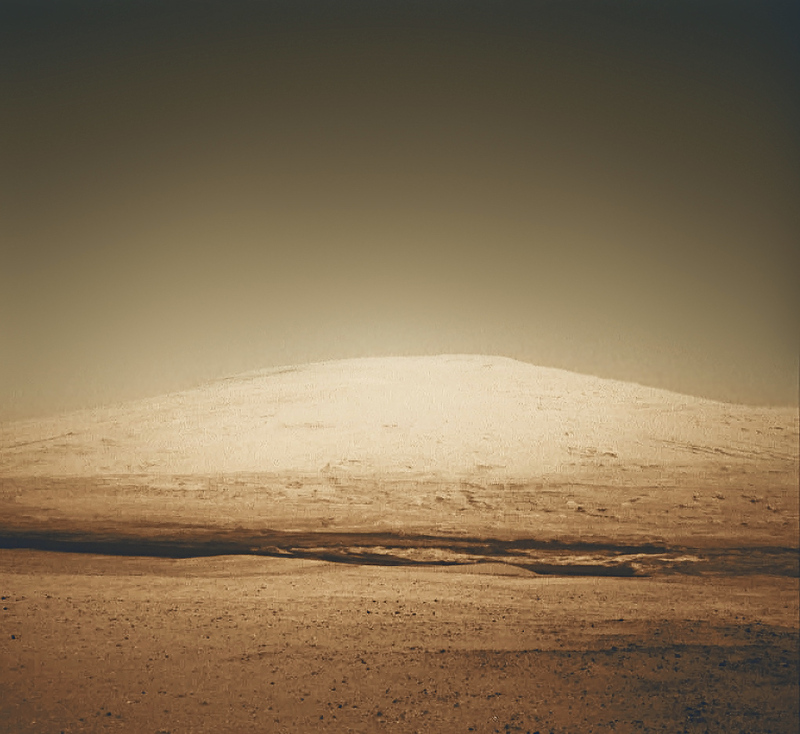 To reach the next destination, Mount Sharp (officially Aeolis Mons) Curiosity will drive toward the southwest for many months. Previous Post Dione to Join the List of Moons with Underground Oceans? Reblogged this on The blog of Chris Tall, the Tall astronomer..